Once you arrive in one of America’s top fishing destinations, don’t miss the chance to experience the thrill of catching your next trophy (and dinner!). The bountiful waters of Pacific are yours to explore on one of Sailo’s San Diego fishing charters. 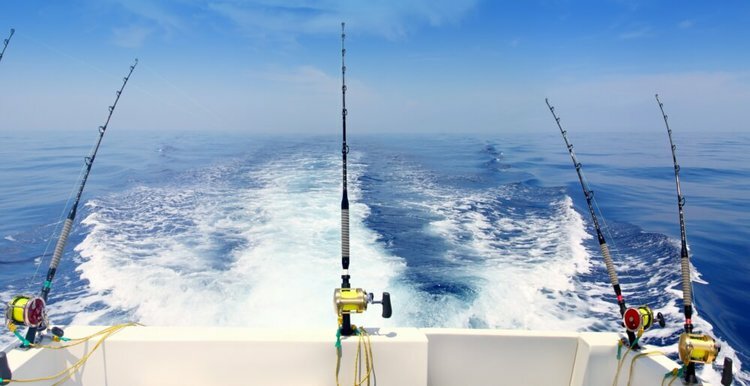 Depending on the season, our experienced captains will guide you to the best fishing spots where you can reel in a beautiful yellowfin, a bluefin, a mako, or even a gorgeous marlin. 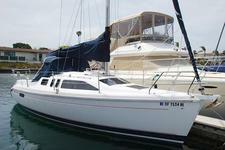 Hop aboard one of Sailo’s San Diego sailing charters and ask your captain for a sightseeing cruise in the Big Bay. You’ll pass by Seaport Village, Shelter Island, Coronado Island and the U.S.S. Midway Aircraft Carrier, Point Loma, and Cabrillo National Monument, and many others. 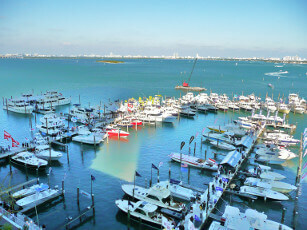 Most likely, you and your family or friends will also see amazing some marine animals and beautiful sea birds. 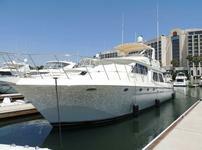 Get your camera ready to capture the sights while enjoying your trip aboard a yacht charter in San Diego! 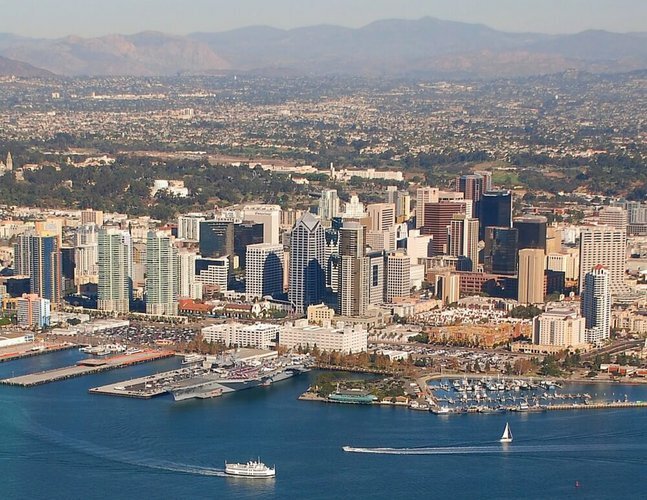 See the San Diego Skyline from the Sea! If you love whales, dolphins, and sea lions or you want to combine whale watching with fishing, choose a Sailo captained yacht charter in San Diego and get ready for an exciting experience on the open ocean. Imagine being on one of our San Diego sailing or fishing charters, passing the sea lions and dolphins as you sail in search of the grand blue or gray whales and … possibly your dinner! 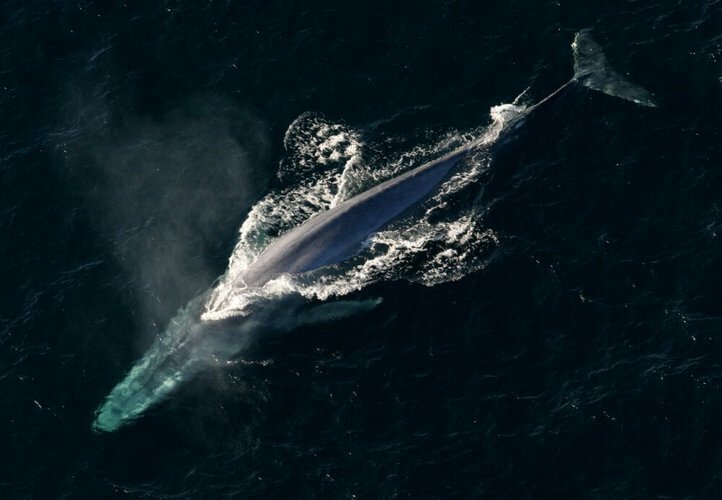 Gray whales migrate from mid-Dec through April while blue whales migrate from mid-June through September.